A unique item. 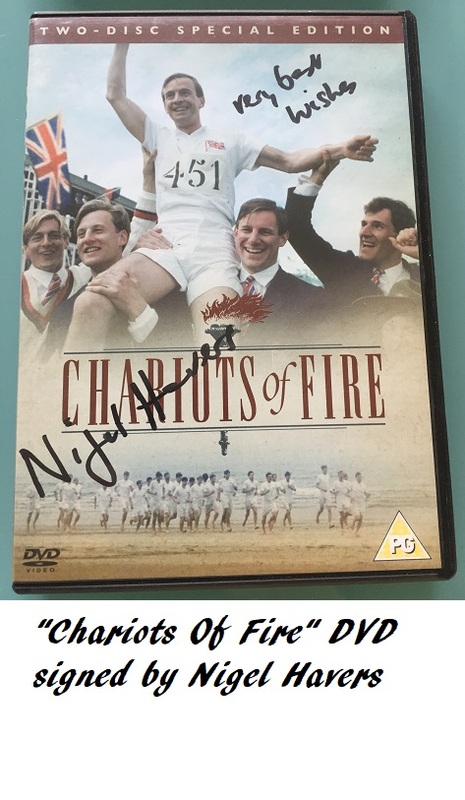 An original DVD signed by Nigel Havers. Has added"Very Best Wishes". 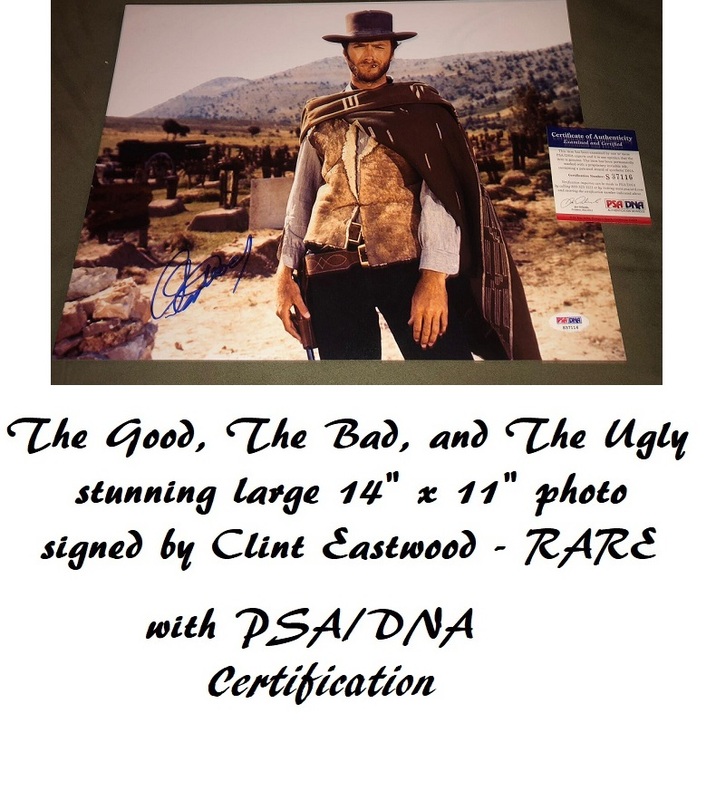 Was exclusively signed for a charity auction, supported by Mr Havers. Nigel Havers character was based on the aristocratic Lord Burghley (Screen title Lord Montagu) who won Olympic medals in the 1924 Paris Olympics. The Movie also starred Ian Charleson, Ben Cross, Ian Holm, and Sir John Gielgud, and went on to sweep the Oscars in 1981.